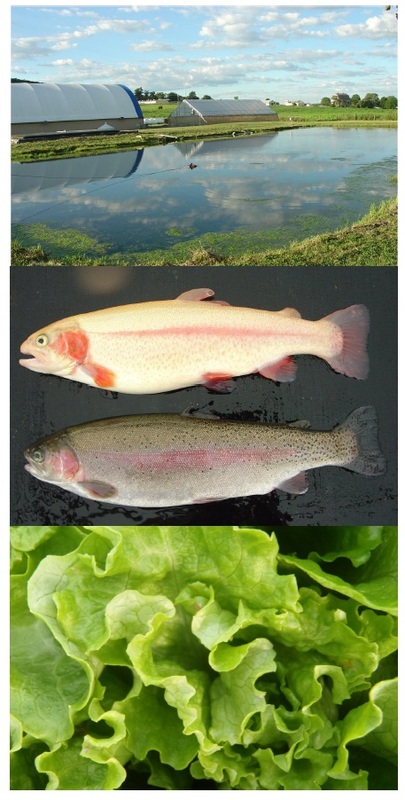 Aquaponic Technology is composed of two basic components: aquaculture for farming aquatic fresh water animals like tilapia, catfish or crawfish, and the aquaponic system for growing edible crops in a soilless media. When fish expel waste and other pollutants, the buildup can create a deadly environment. 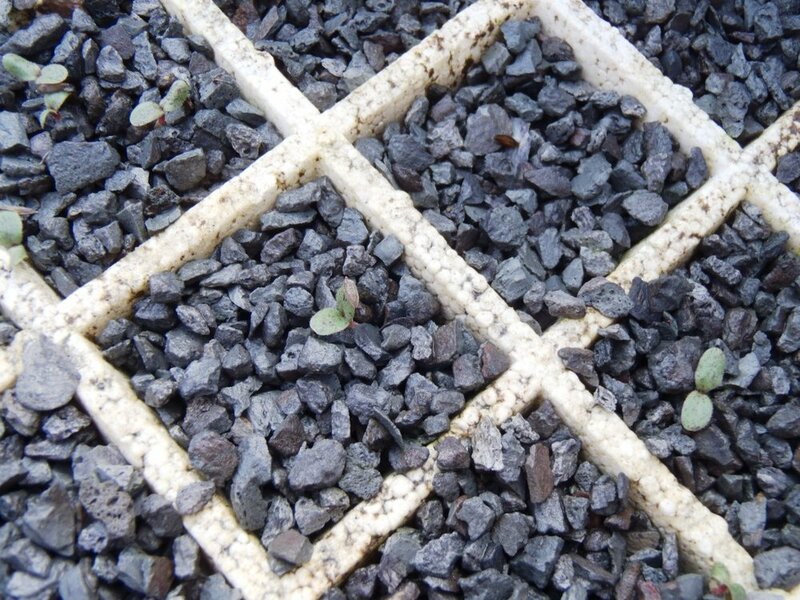 In an aquaponic system, the water containing the pollutants flows from the aquatic tanks through filters to remove solid particles, then on to cells where plants are anchored in clean and permeable substrate media (STALITE). 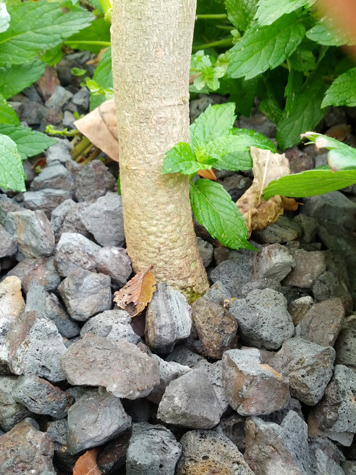 The plant roots and beneficial microbes in the root zone take up or break down the remaining pollutants in the water. 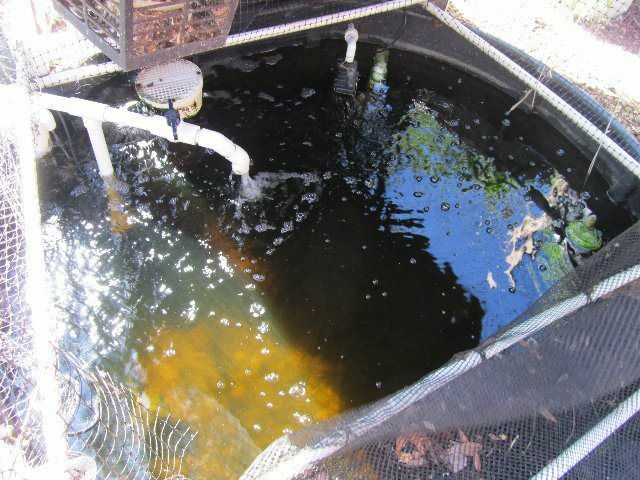 The filtered water is then re-circulated back to the aquatic tanks. Aquaponic systems can be small or large, but all use the same simple philosophy of nature and sustainable technology.